Similar to shopify , easy store provide a comprehensive store front set up for entrepreneur to start up their online business without sweat . The best thing about using easy store for your dropshipping business , is that it allows you to search for highly reliable seller for your products and also it allow you to sell your products on Lazada as a dropshipper . 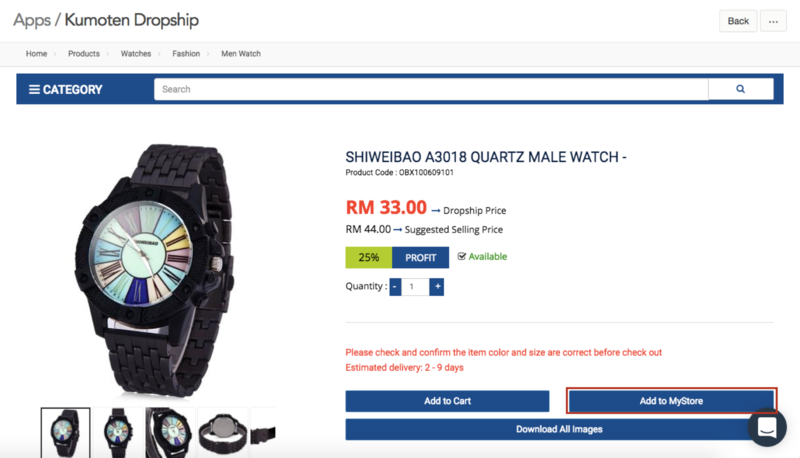 In the tutorial below we will show you how you can use Easy Store to integrate with Lazada and start selling as a dropshipper . Note : To set up this , the method is similiar with setting a dropshipping business with Lazada and Kumoten , as they are correlated . Below is a tutorial video on how you can sign up for Lazada. This tutorial will guide you on how you can integrate Kumoten , Lazada and easy store . Sign in into your EasyStore account at Here . 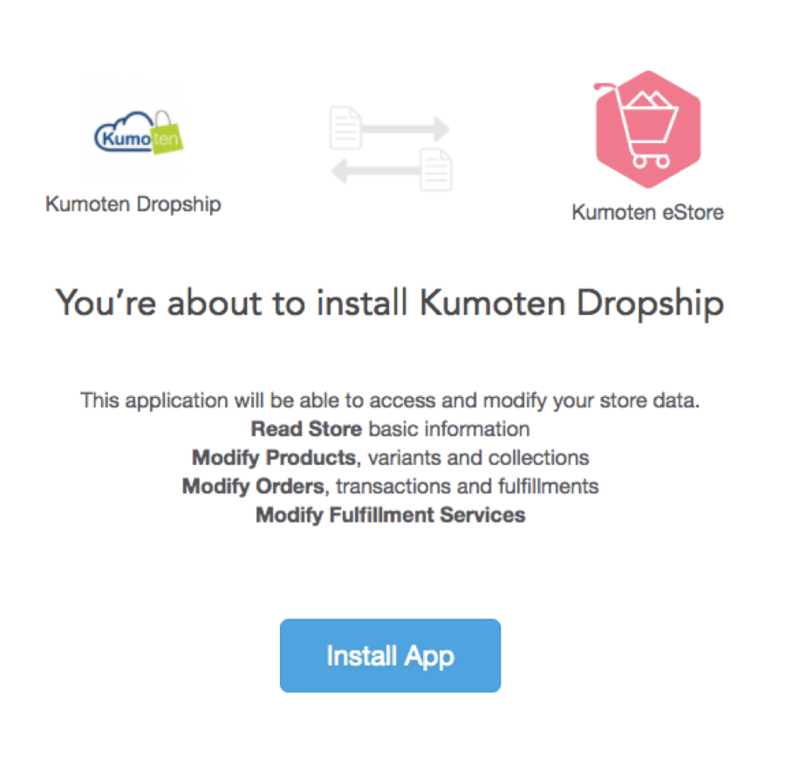 Install Kumoten app into your EasyStore account. Review the terms and conditions and confirm the installation. 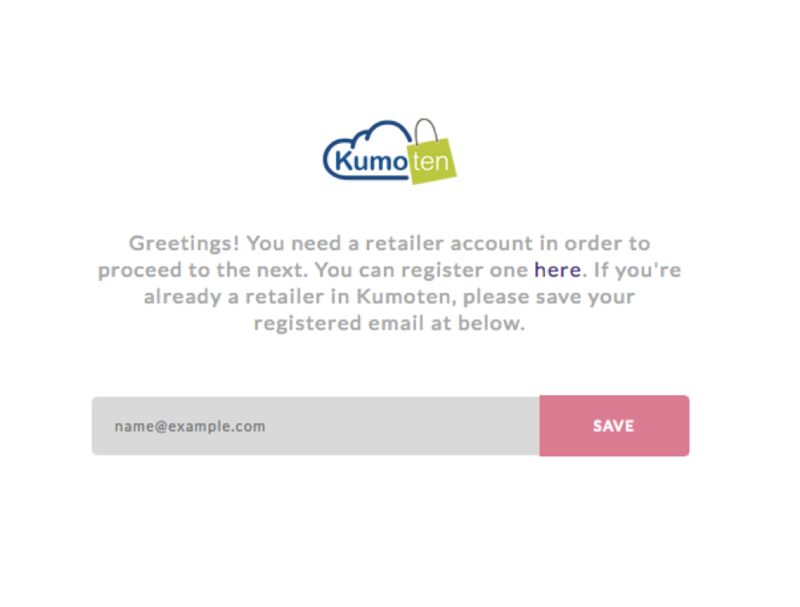 If you already have a Kumoten account, enter your Kumoten registered email address and save. Note:Sign up your free account now before progressing to next step Kumoten , Lazada account ,Easy Store . 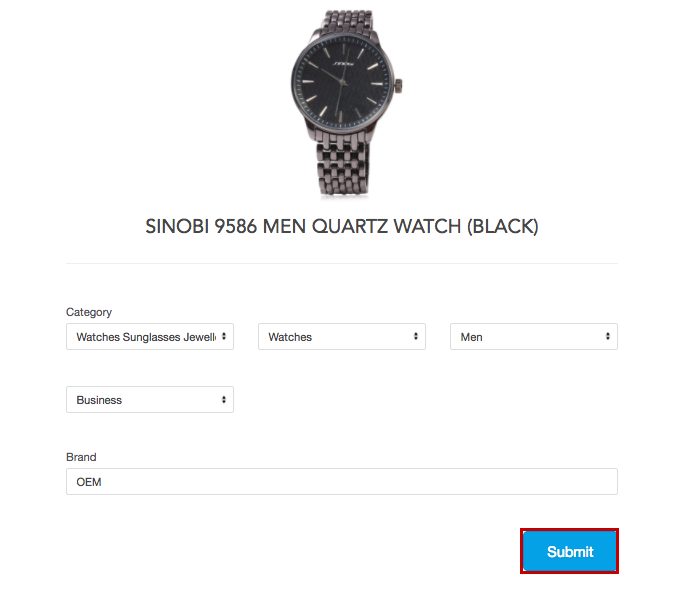 Select a product category that you would like to put in your store. Add the selected product into MyStore. Go to MyStore and select the product you have added. Choose your product’s category (collection in easystore), set your own price (the default price is retail price). Then, click sync to Easystore. No.1 Sign in into your EasyStore account at Here . 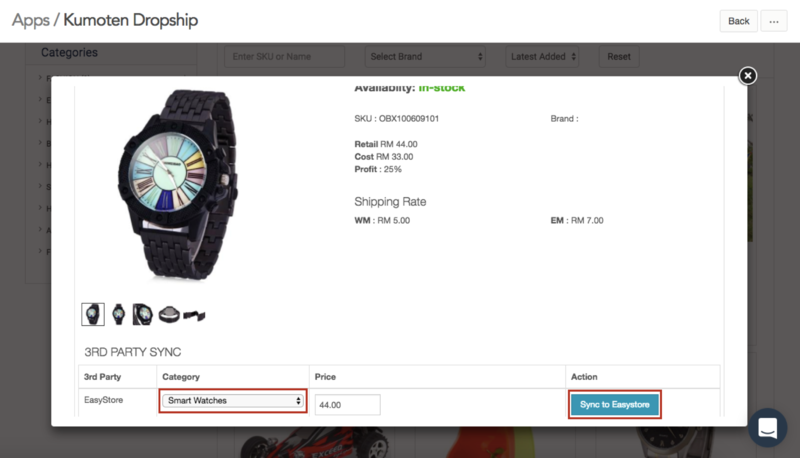 Go to “product” on your left panel, you can see that item is listed, click the ” + ” icon to List on your Lazada store. Fill all the blank columns and click “Submit” if everything is ready. Your Lazada store has been synced! 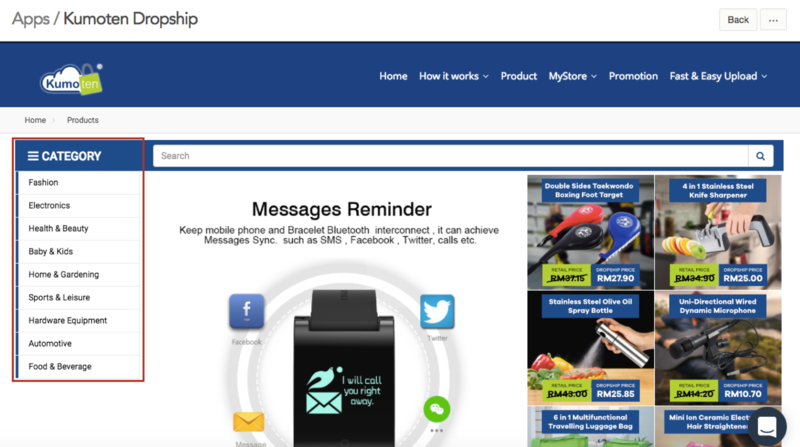 You can view the product that has already been synced to your Lazada Store. Lets start dropshipping with Lazada TODAY!